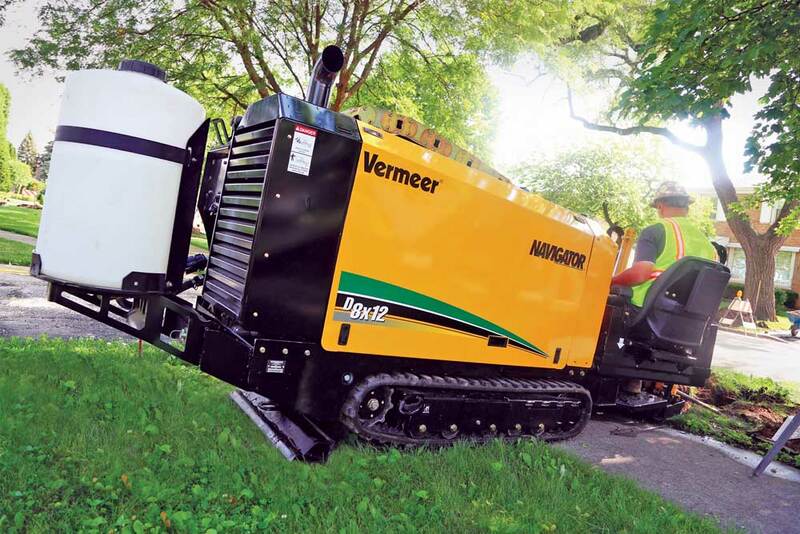 The Vermeer D8x12 HDD has plenty of power to do 200- to 400-ft small-diameter shots under roadways and in areas where trenching is not an option. Growing up on a ranch just outside of Post, Texas, Brandon Bird discovered his passion for pipelining while working with his dad in junior high and high school. 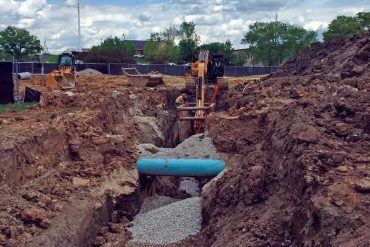 When Bird graduated from Texas Tech a few years later, he knew exactly what he wanted to do — start his very own pipeline company. 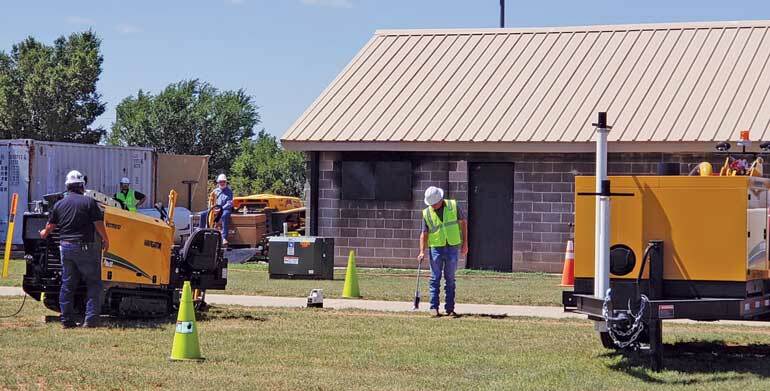 Now, with 23 years under his belt, his company, Brandon Bird Utilities Construction, is responsible for installing and rehabbing gas lines throughout the Lubbock, Texas, area. 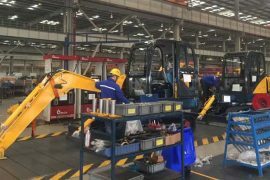 Bird employs more than 50 highly trained individuals and owns a fleet of equipment that includes excavators, several Vermeer trenchers and one D8x12 Navigator horizontal directional drill (HDD) from Vermeer, a NUCA Sustaining National Partner. Horizontal directional drilling isn’t new to Brandon Bird Utilities Construction. 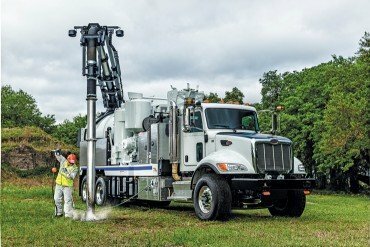 At one point the company owned and operated several drills, but Bird determined several years back that at the time it was more economical to enlist HDD subcontractors to do the trenchless work when needed. 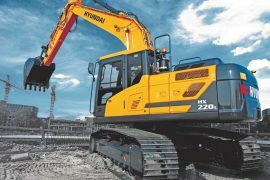 However, as infrastructure work around the area has increased in recent years, those subcontractors are busy with other jobs, and Bird doesn’t have the time to wait. So, he decided it was good timing to get back into the HDD business. Bird communicated that information to his local Vermeer Texas-Louisiana dealer sales representative, Mitch McCalib, who introduced him to the new D8x12. 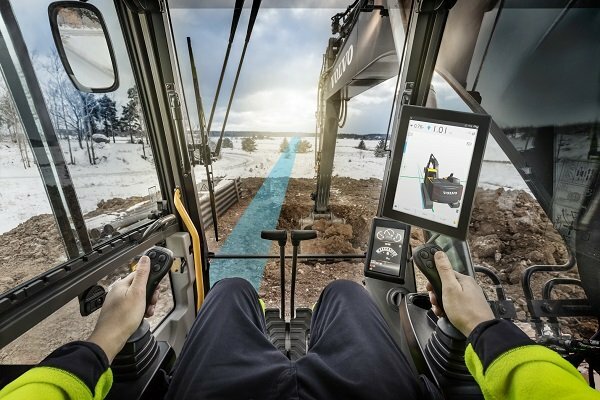 Sized for working in tight spaces, this compact HDD features straightforward controls and delivers quiet operations. McCalib, with the support of the rest of the team at the Vermeer dealership, made sure everyone on the new HDD crew for Brandon Bird Utilities Construction had what they needed to start drilling. 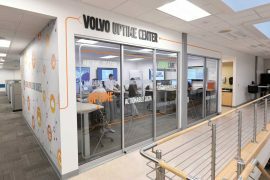 “Mitch (McCalib) told us what locating system we should be using and what tooling we should have for the type of installs we do,” explained Bird. Drilling can begin once utility location is complete. 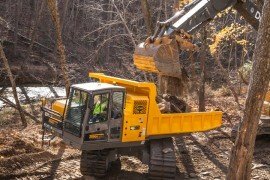 The Brandon Bird Utilities Construction HDD crew has been impressed with the productivity of the D8x12 since putting it to work. 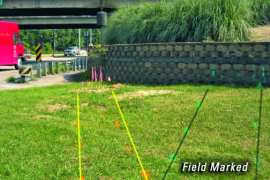 Bird and Altman both agree that it has plenty of power to do the 200- to 400-ft small-diameter shots they need under roadways and in areas where trenching is not an option. With a narrow footprint of just 35.5-in., the D8x12 is suited well for jobs like this. 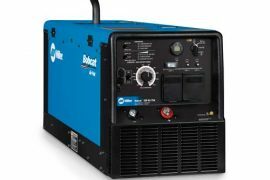 It also has an onboard 25-gal fluid tank, which helps on short bores when it’s not possible to get additional equipment near the drill. 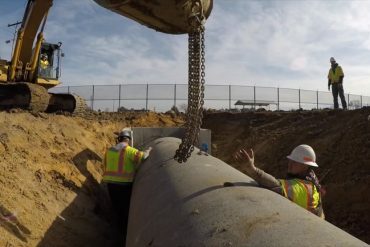 On most projects, the Brandon Bird Utilities Construction team connects the drill’s pump to a 300-gal tank they carry on the back of one of their trucks. 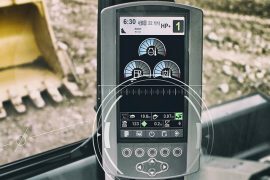 According to Bird, adding the Vermeer D8x12 HDD has helped his crews better meet their customers’ timelines and reduced the company’s expenses. 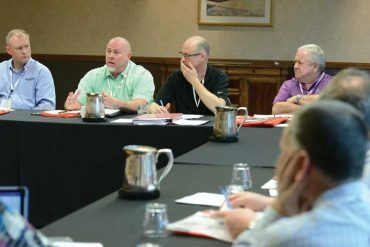 “Waiting on subcontractors was really starting to become a challenge. Waiting meant we couldn’t wrap projects up as quickly as we wanted to. On top of that, the costs to hire subcontractors was steadily increasing. With the Vermeer D8x12 HDD, we are no longer waiting on someone else, and we’ve been able to do a better job of managing our expenses. We’re really glad we made the investment,” he concluded. Kayla Breja is Senior Marketing Specialist – Utility for Vermeer Corp., Pella, Iowa.